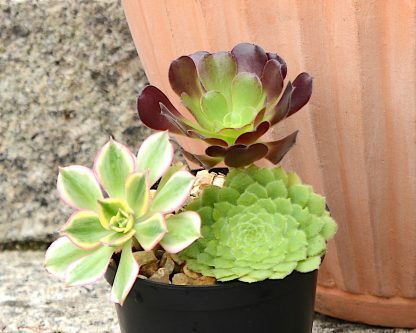 Our Aeonium gift pack is a perfect way to start your succulent collection or makes a unique gift. 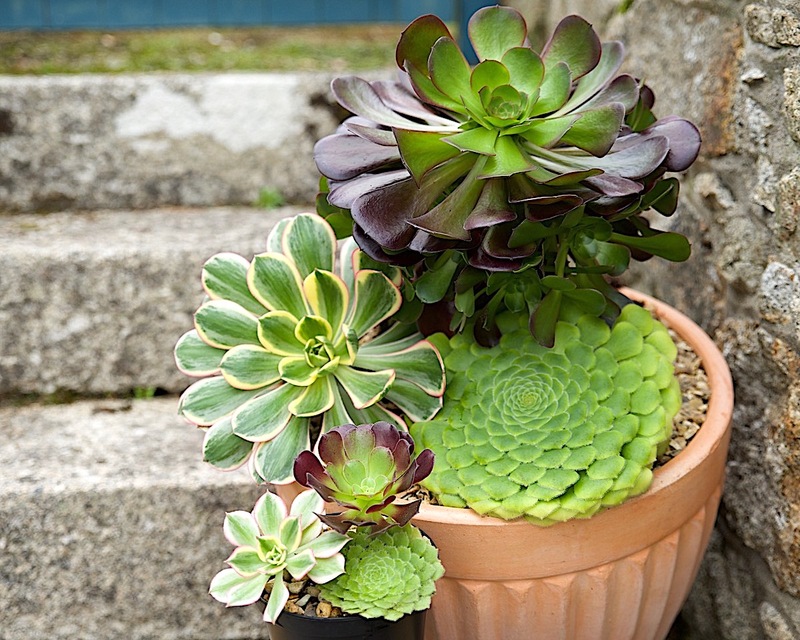 This pack includes three Aeonium. 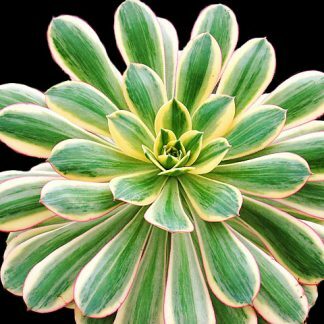 Aeonium tabuliforme, Aeonium ‘Sunburst’, Aeonium ‘Velour’. 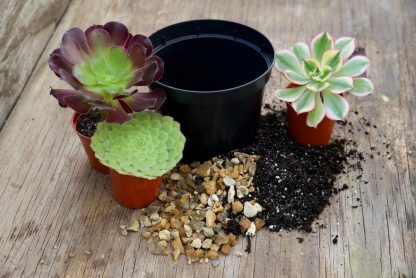 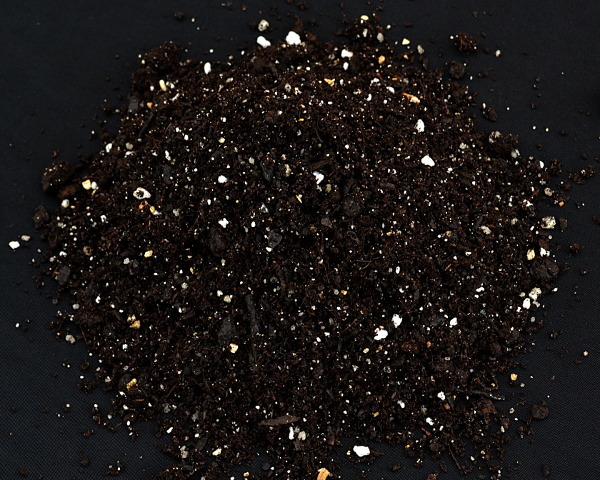 It comes with a one-litre pot, one litre of succulent soil and some top dress gravel. 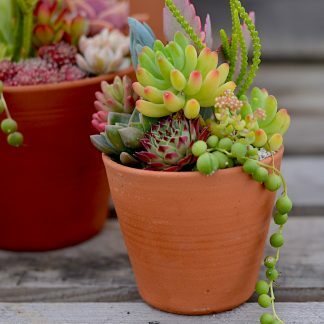 This collection will be perfect for giving your garden or patio that extra special look. 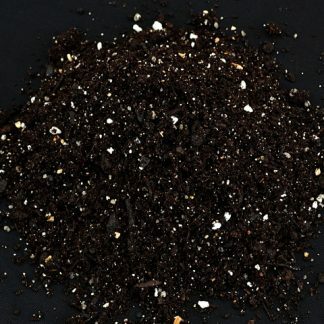 We have included a mature picture of how sunning your gift pack will look in one years time. 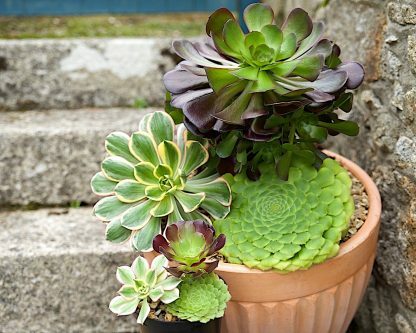 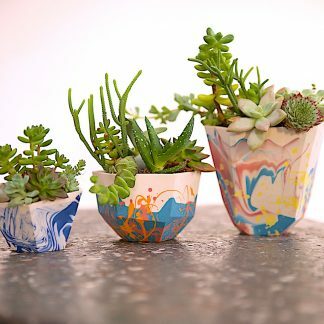 Please see our how to care for succulents guide for guidance. 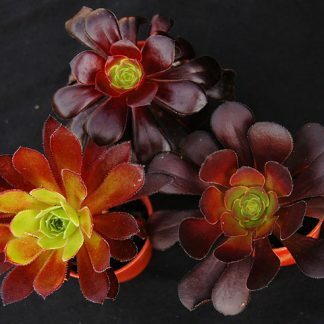 This Aeonium has a really stunning saucer-like form with scale-like interlocking leaves. 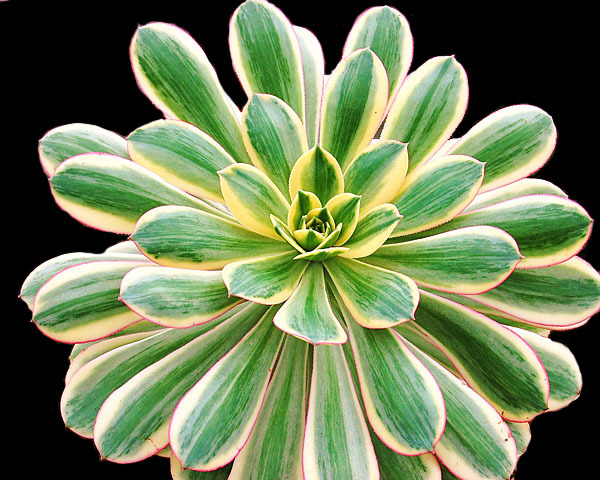 It is native to Tenerife and often found growing vertically on cliffs. 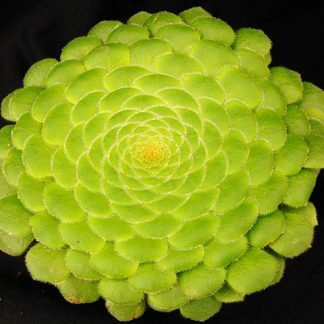 It can grow up to 40cm diameter in cultivation. This Aeonium has beautiful variegation in the leaves and pink tinges to the leaf margins in high light levels. 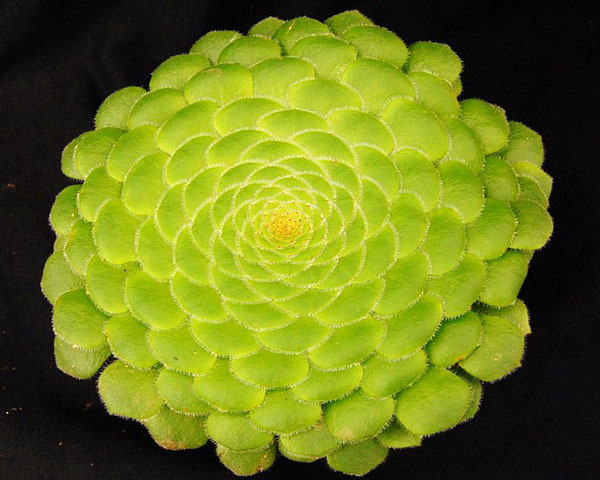 It is thought to be a variegate of A. davidbramwellii. 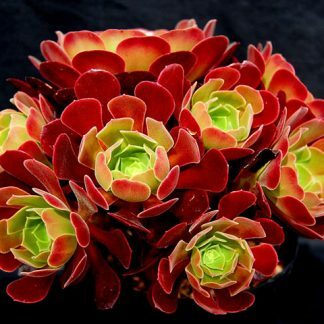 This Aeonium is a very large and attractive when fully grown, in good light the leaves turn a very dark red with green centres. 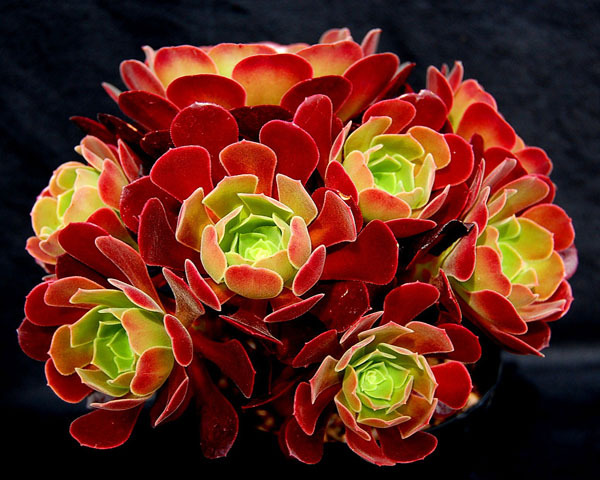 It has a lovely soft texture to its leaves, hence its name.